A university student, who wishes to remain anonymous, was renting privately in a 7 bedroom shared house in Birmingham. The house was still undergoing improvements when the lease was signed, but upon moving into the property and seeing that the size of one of the bedrooms was closer to a closet than a bedroom, one of the students hired a lawyer to prove the room was not a double bedroom as advertised and was removed from the contract, making it a 6 bedroom shared house. A few months later the students learned the landlord’s name had been removed from the lease and replaced with his wife’s name because the landlord had been incarcerated. When the lease finished and the students moved out, they informed the landlord of a small amount of damage that had occurred - broken a sofa - and the landlord, communicating from prison, said it would cost £400 to repair. After contesting the claim with the Deposit Protection Service, the fee was reduced to £130. When the students returned to the property a few months after leaving to collect their mail, they saw the sofa had not been repaired. Unfortunately for some students, renting privately while attending higher education can be a very rocky road. The vast majority of landlords who offer their properties for occupancy by students do so legitimately and legally, but a few bad apples spoil the bunch. Some landlords of student housing will prey on the students to whom they let, providing dangerous living conditions or wrongfully deducting from deposits for damages that are not the responsibility of the students or their benefactors. 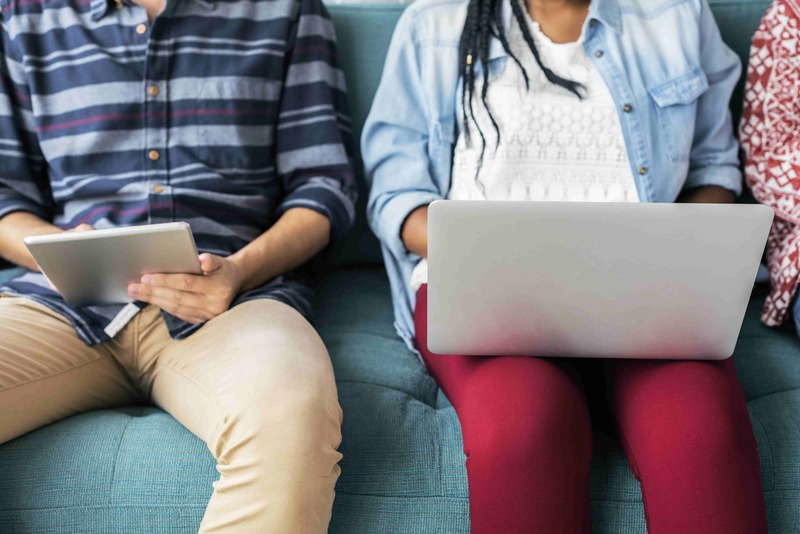 Student housing has been a topic of conversation in the property world lately, with the demand for additional student housing increasing each year. Students who attend higher education away from their parents’ home may choose to live in residence halls arranged by their university, while others will elect to rent private accommodation. University-arranged housing, although not entirely without its faults, is purpose built for students. Design takes into account students’ needs and lifestyle, and it tends to have students’ best interests in mind. Private rented accommodation can be a different story when students - and, in many cases, the parents who fund their accommodation - end up dealing with the wrong type of landlord. How can students empower themselves when renting privately? What are some of the housing rights students should be aware of? What tools are at students’ disposal to prevent potential disputes before they begin? student property search portal StudentTenant.com identified what they called a “growing crisis” in student housing availability in December of 2016. Higher education levels have hit an all-time high, but student housing has not been able to keep up with demand. This student came down with the mumps and viral meningitis when he rented an uninsulated garage that was offered as a bedroom. When renting privately, students have the same rights as any private tenant, even if their accommodation is funded by another person. These tenant rights include the “quiet enjoyment” of accommodation, which essentially means the tenant is “entitled to live in the property without interference from the landlord or anyone acting on his behalf (such as his letting agent)” (Tessa Shepperson, Landlord Law). Quiet enjoyment is an assumed covenant of all rental agreements. 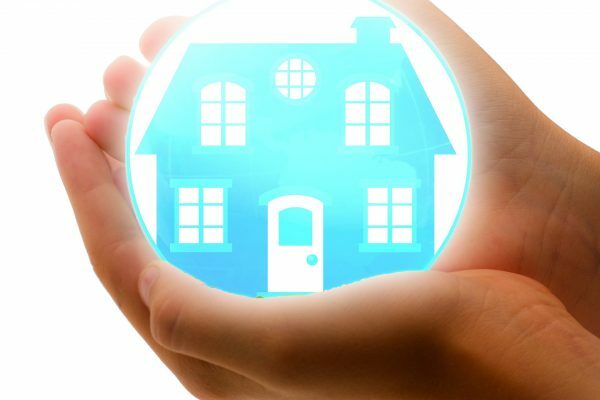 Private tenants are also entitled to the protection of a tenancy deposit in one of the government schemes in order to provide a third party to safeguard the deposit. Unfortunately, student accommodation horror stories are far too common, including that of another anonymous student renting accommodation in Dartford. This student came down with the mumps and viral meningitis when he rented an uninsulated garage that was offered as a bedroom, which was only worsened by the rampant damp throughout the property. When the landlord refused to insulate the garage, the student was forced to leave the property in the middle of the night and abandon his security deposit in order to seek out safer accommodation. “My health was seriously at risk. We had to sleep in multiple layers of clothing at night, and even then we couldn’t get warm. After repeated attempts to have the landlord insulate my bedroom, I had no choice but to move out. I saw my doctor shortly afterwards, and he said the reason I contracted mumps and viral meningitis would have had a lot to do with the state of my accommodation.” Unfortunately the student and his flat mate had made all deposit and rent payments in cash at the landlord’s insistence. Had their security deposit been secured in a government scheme and had an inventory report been performed at the start of the tenancy, the fiasco could likely have been avoided entirely. 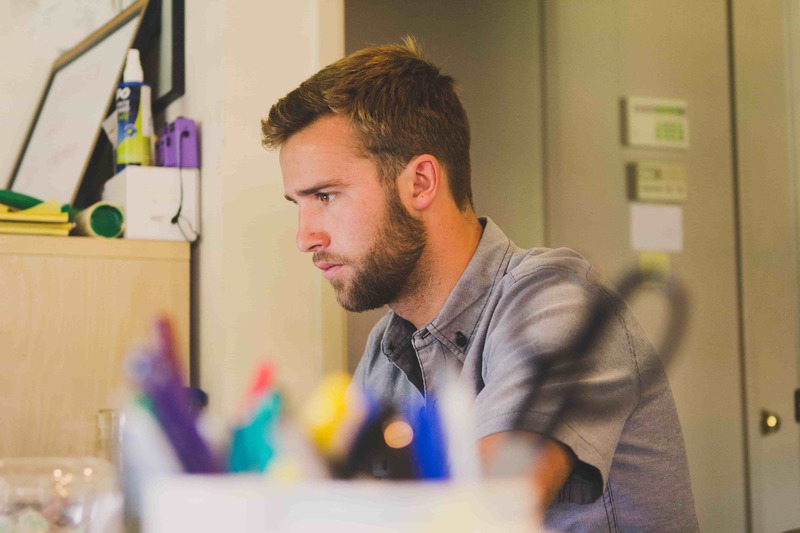 One way to ensure students’ deposits are not wrongfully deducted is to produce a detailed report of the state of the property when they move in, most commonly referred to in the U.K. as an inventory or inspection report. By performing a property inspection and recording the condition of all of a property’s contents, students can defend themselves against unnecessary deductions when it comes time to move out. Another way in which tech is helping students save money is through alternative tenancy deposit schemes, such as Reposit and InsureStreet. It is a common misconception that tenancy deposits have to be stored with one of the government-backed schemes, but that is not true. Those government schemes require tenants to hand over up to 8 weeks' worth of rent, up front, as a deposit - an amount that can exceed £1,800. Reposit’s insurance-based alternative only requires one week’s worth of rent but still protects both tenant and landlord for the full amount. With InsureStreet's model, instead of a deposit the tenant pays an insurance premium at the start of the tenancy, which can be up to 95% less than the total outgoing amount of the traditional deposit. Modern technology gives both students and landlords a way to safeguard against disputes in student accommodation. 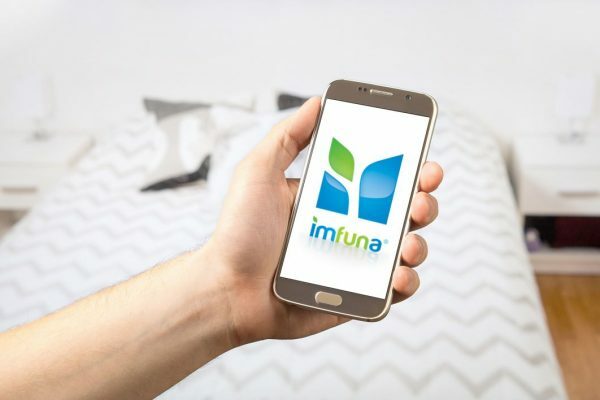 Proptech solution Imfuna Let, a mobile app, offers an easy-to-use way for students to produce an inventory or inspection report of their property using their smartphone or tablet. Users can record multiple types of detail using Imfuna Let, ranging from photographs and voice notes to noting which items in a property require repair. After information is gathered, it can be compiled into a finished PDF report that will stand up in court as evidence, should it ever be necessary. By using modern technology, students can ensure they will be allowed all the rights owed to a private tenant. An additional list of tenant rights can be found here. Demand for student housing is high, and so should be the respect for students as legitimate tenants. By safeguarding deposits with a thorough property inspection, students can fortify themselves against unlawful damage deposit deductions, and have the proof to back up their claim.